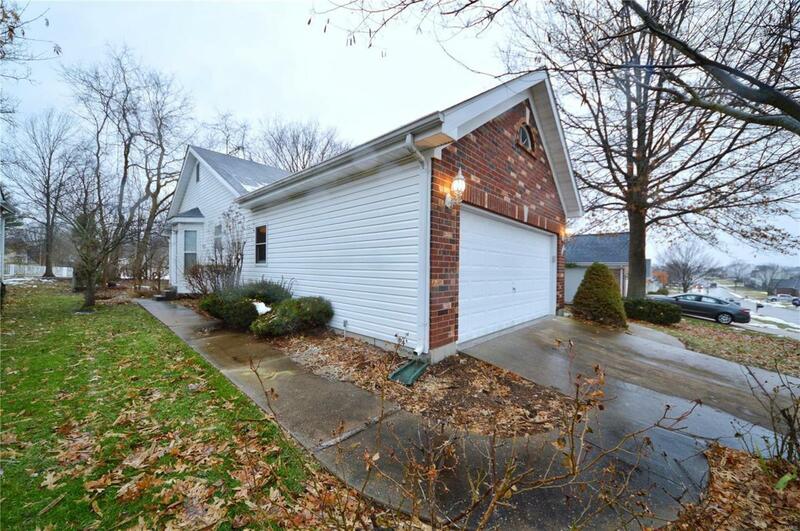 Beautiful and Updated this expansive Ranch offers everything you could want in your new home. 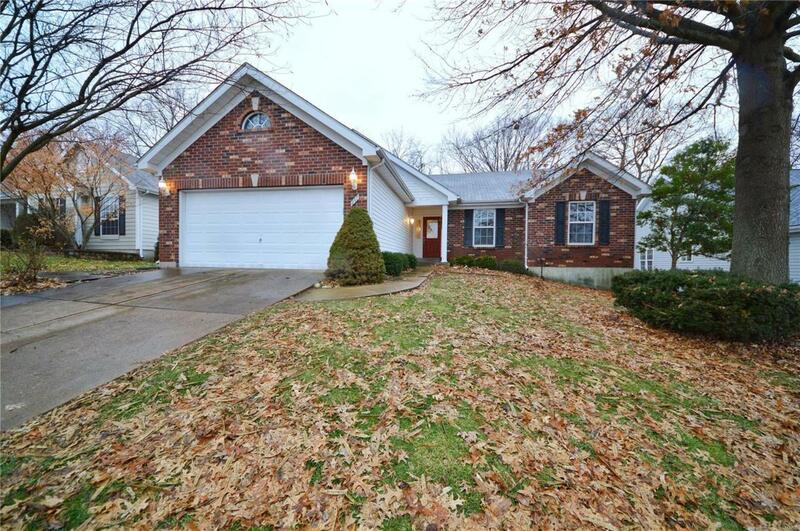 Built in 1995, this brick home has the new construction appeal but the character you desire. As you walk in you will be welcomed home with a view of your large, open concept family room with expansive vaulted ceilings. 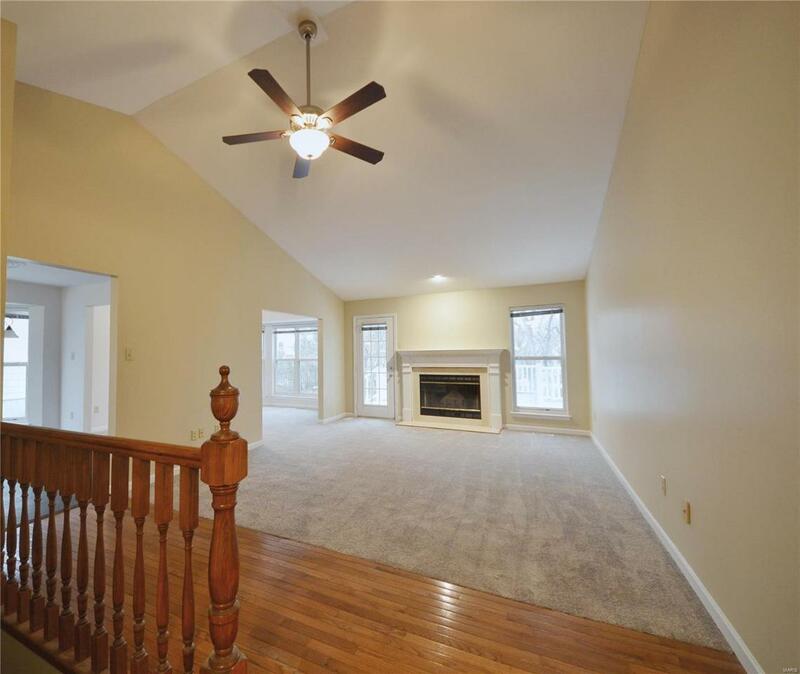 Connecting off the family room is the Dining Room, as well as the Updated White Kitchen with New Granite Counters plus Stainless Steal Appliances. 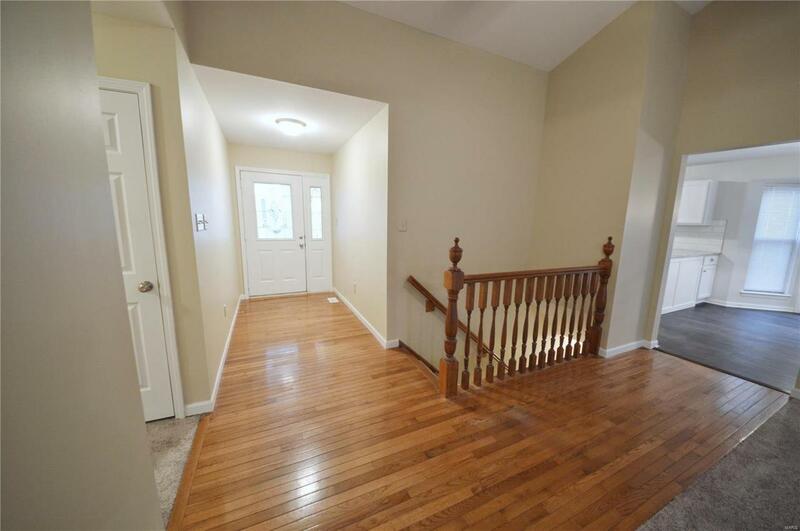 New Wood Floors and New Carpet are found throughout the home. The full unfinished basement expands the length of the home and gives you 1600+sq ft of additional living space with 9 foot ceilings. Its plumbed and ready to be finished to your taste. With a flat back yard and large deck, you can entertain easily in the back yard. If location is important to you, well this one is fantastic. You get Rockwood Schools, walkable neighborhood to shopping along with easy access to Manchester and highways. Schedule your Showing Today!